Dinara Toktosunova is a Russian TV news producer and media manager. 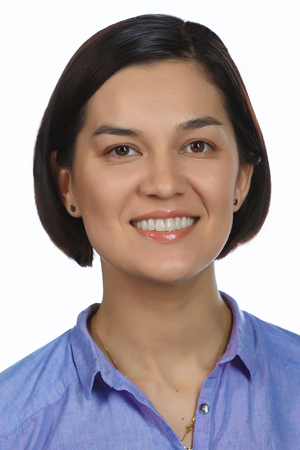 Dinara began her career in television in 2005 by joining RT, the newly formed international, English-language TV news channel. As a line producer, executive producer and later Deputy Head of News, she strove to delve deeper into stories than other media outlets. Her insight and decision-making skills helped the channel secure three of its five Emmy nominations (2009, 2012, 2014) and a win at the Monte Carlo Television Festival (2013). In 2015, Dinara was appointed the CEO of Ruptly, RT’s full-service international news agency based in Berlin.